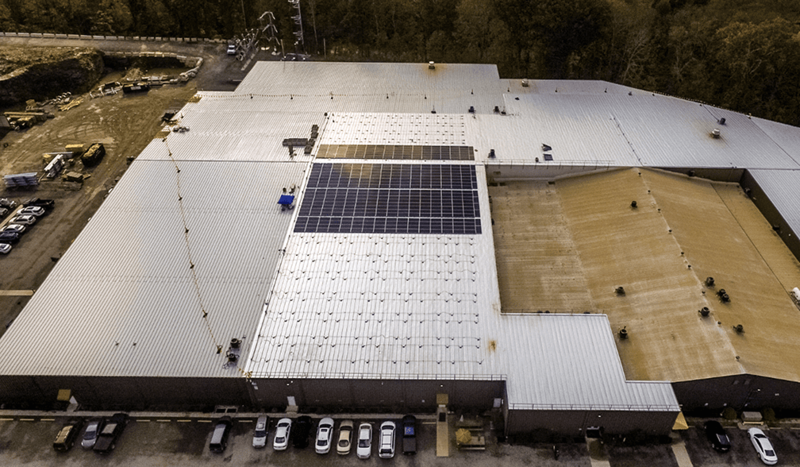 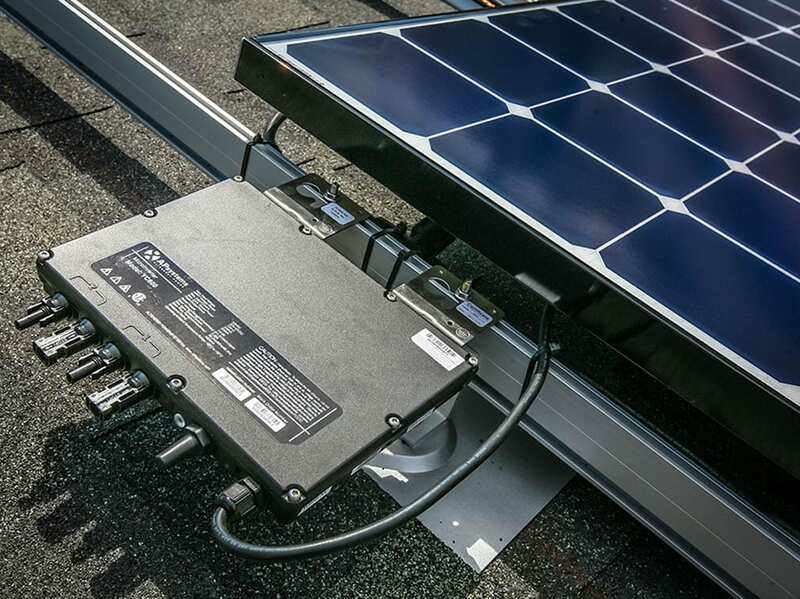 Cleaveland/Price engineers designed the 2,245-module array themselves, and chose APsystems YC1000 microinverters were chosen for their true 3-phase power handling and multi-module design. 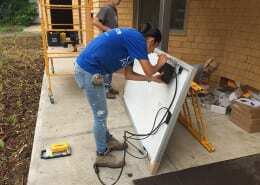 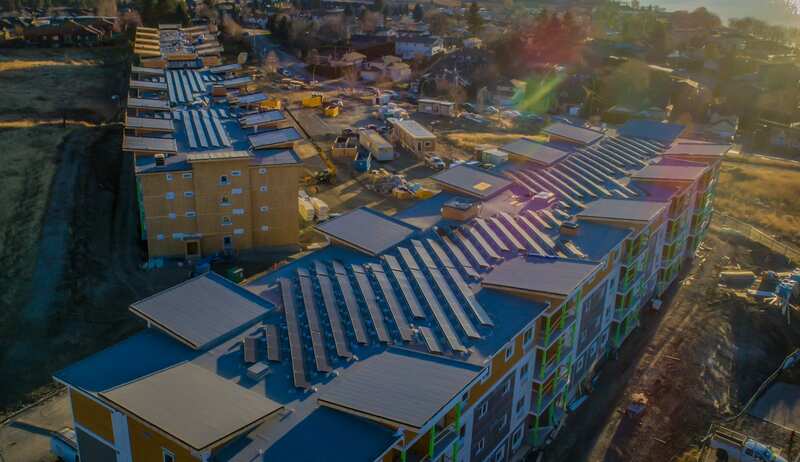 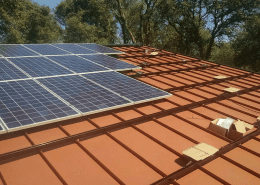 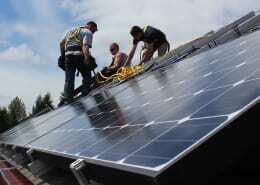 Each unit will handle three modules, simplifying the installation. 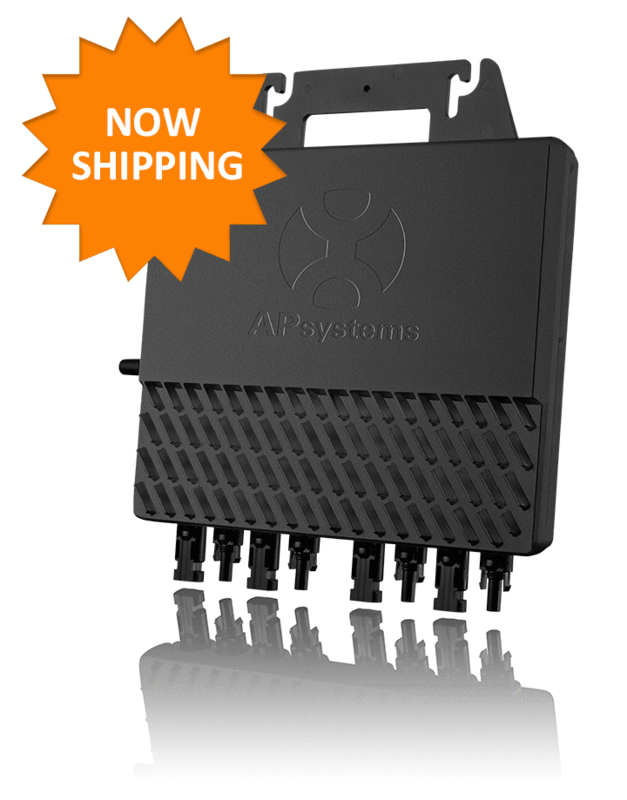 The APsystems units also offer low-voltage startup, an advantage over string systems and boosting solar harvest. 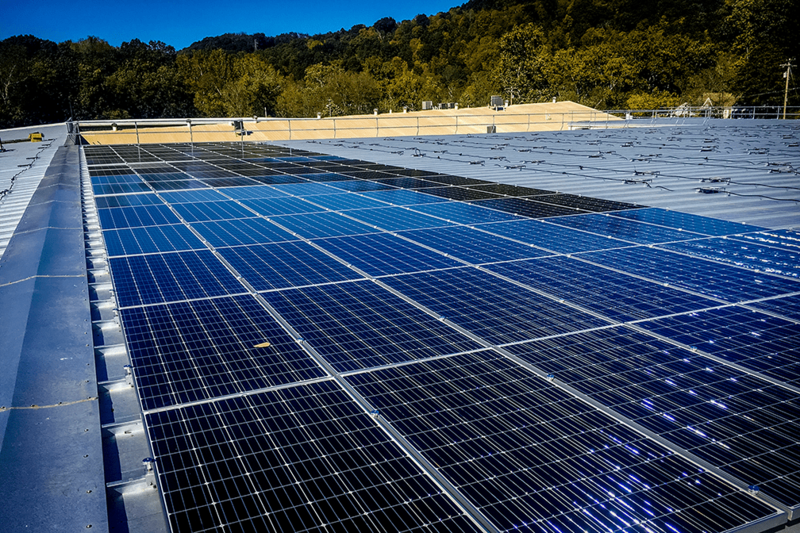 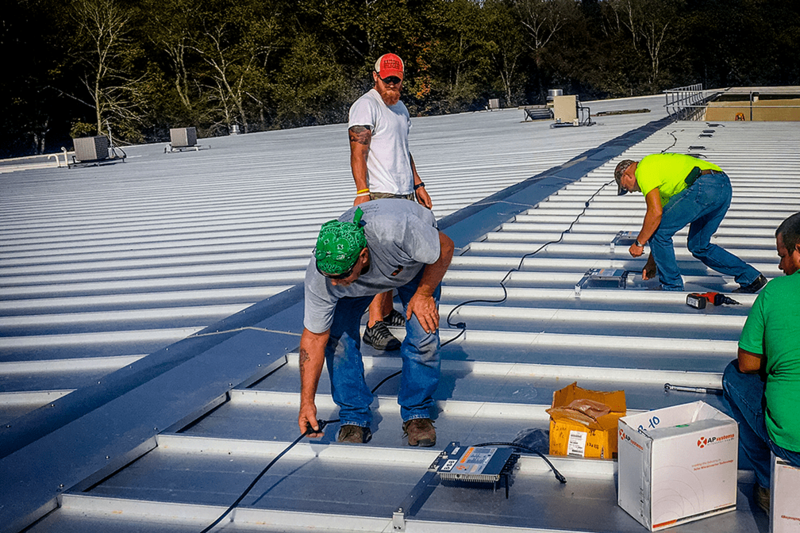 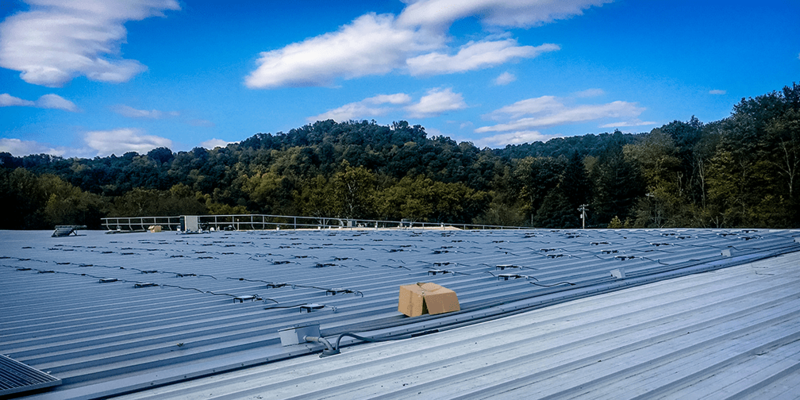 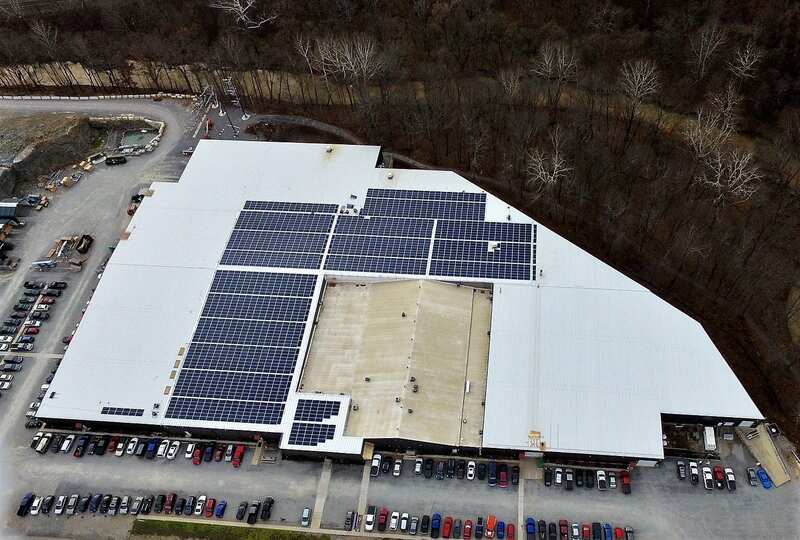 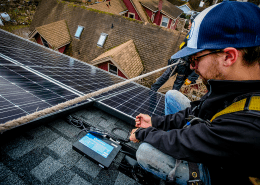 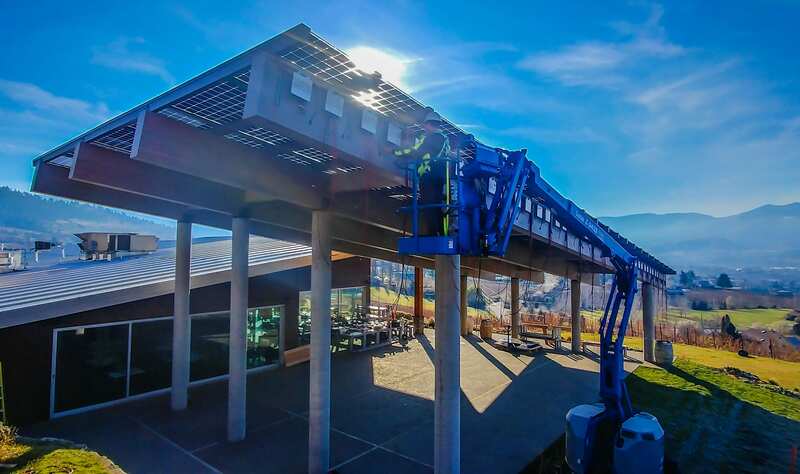 “It only takes 22V to start up the microinverter to produce AC, so it is ideal for Pittsburgh’s cloudy and low-light days,” says Steve Cleaveland, principal in Cleaveland/Price.